Last year gave me two of my favorite games of all time. How does 2016 stack up to that? I played more games than usual this year. 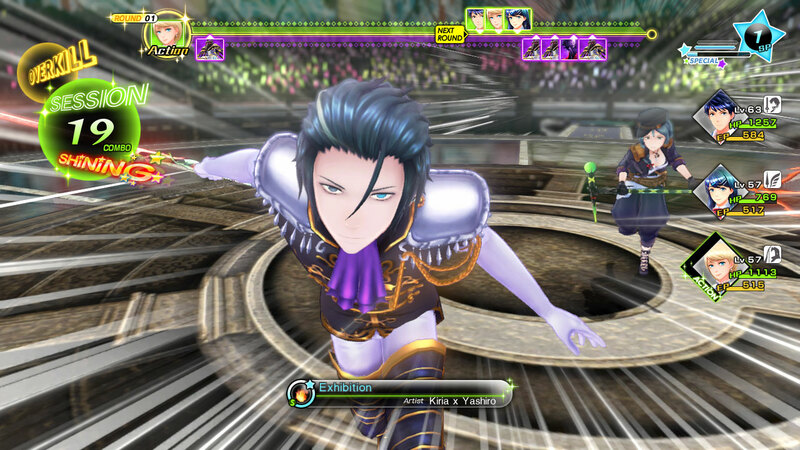 While all of them were good, most of them were either good versions of established game types or excellent translations of older games into a new format. Only one game really wowed me, but I’ll let the list speak for itself. Several games came out this year that I probably would have loved but never got around to playing. Hitman, Hyper Light Drifter, The Last Guardian, Salt and Sanctuary, and Superhot all may have made this list. Unfortunately, time and money often collude to keep us from awesome things. Sometimes, however, they come through. The following games gave me hundreds of hours of entertainment this year, and they were all well worth the money. Yeah, yeah, the controls. I didn’t have a problem with them. In fact, I enjoyed the more tactile feel of frantically moving around with the GamePad. 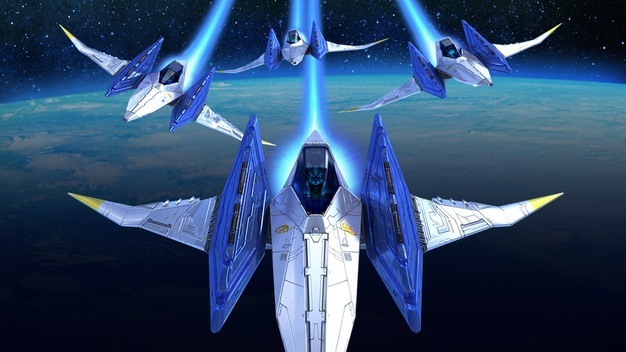 Zero puts a weird, fresh spin on the classic Star Fox formula. What a weird game. The RPG mechanics are strong, though, and the production values are way higher than they have any right to be. 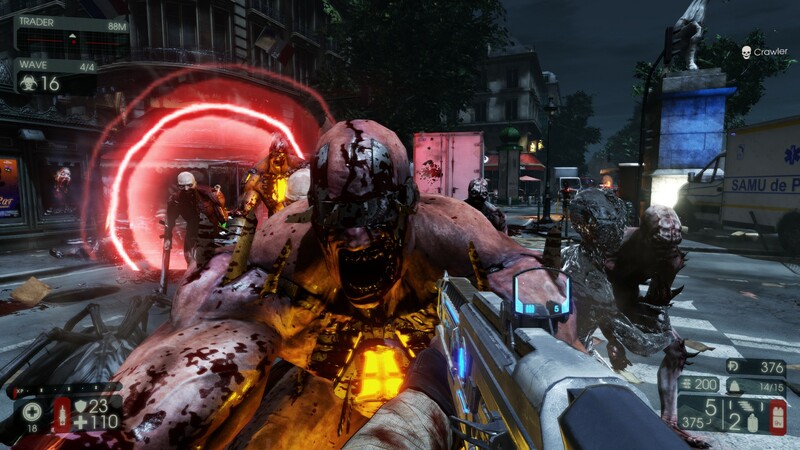 Killing Floor 2 feels so good to play, and it has the best zombie head popping of any game in history. Just make sure you have some friends to join you. 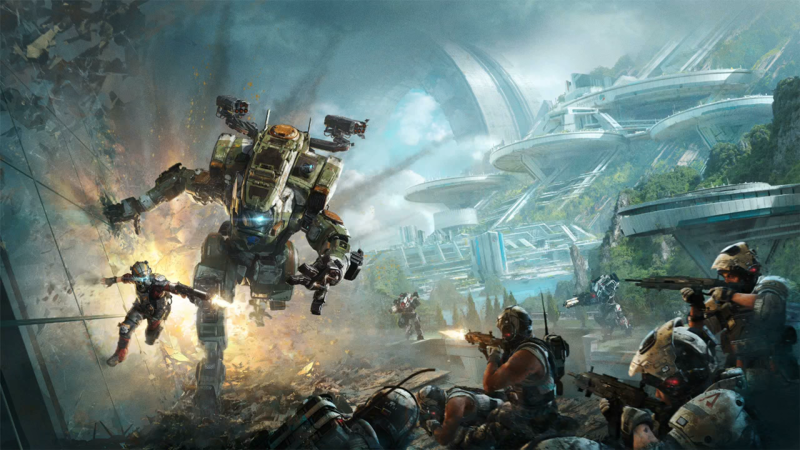 Like Killing Floor 2, everything in Titanfall 2 feels so good. Moving around feels good. Shooting people feels good. Dropping a giant mech on people feels good. Winning occasionally despite not playing for hundreds of hours feels good…. Inside is a weird game, which is why I ended up loving it. 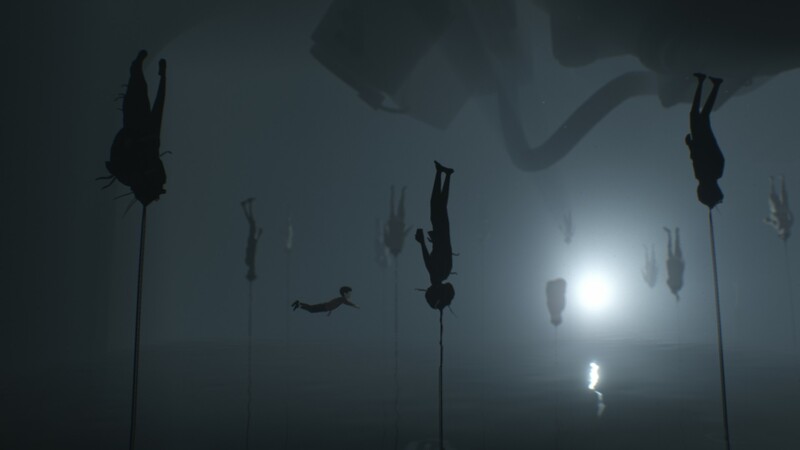 The puzzles aren’t quite as good as Limbo’s, but the atmosphere and strangeness make up for it. 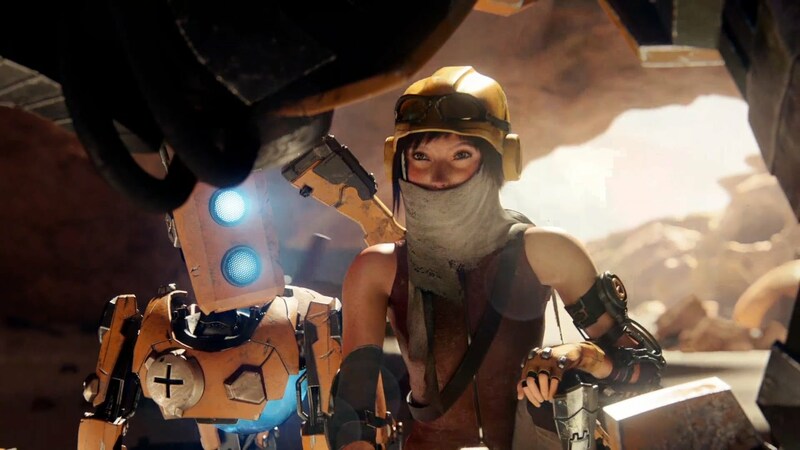 Although it has some disappointing points of failure from being rushed to market, ReCore’s central design is fantastic and fun, recalling the feel of 64-bit action-platformers but with a more contemporary design philosophy. Despite its problems, I had a blast with it. 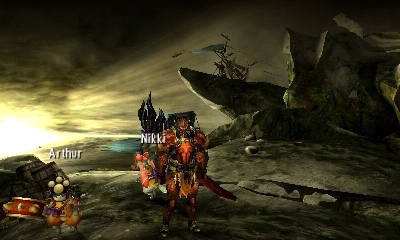 I loved the core gameplay of Monster Hunter before, but the new Hunter mechanics in Generations make it even better, not to mention the crazy amount of content from older games that I got the chance to play for the first time. When I was a kid, I would sit at church on Sunday mornings and daydream of going home to play Doom. 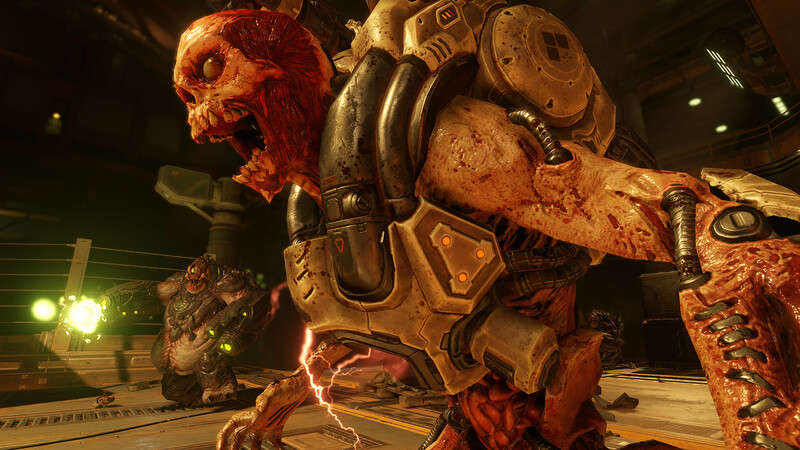 This year’s DOOM miraculously manages to tap into those same feelings. The original Dark Souls set a stupidly high bar, to the point of changing my life. 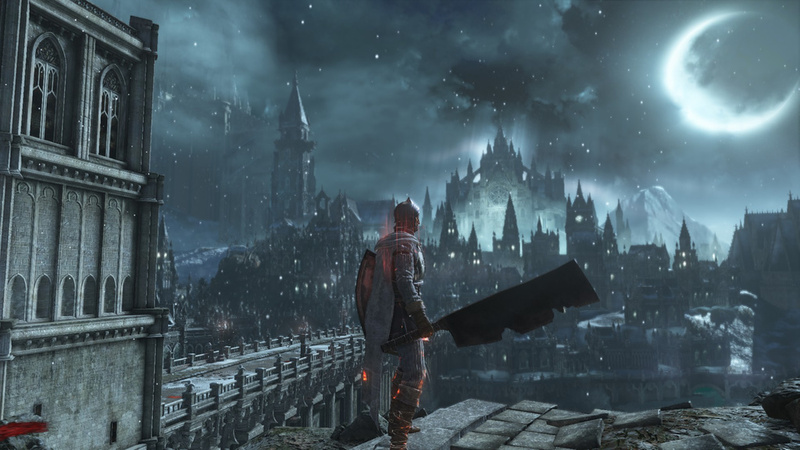 Dark Souls 3 doesn’t quite hit that bar, but it’s close. That’s saying a lot. 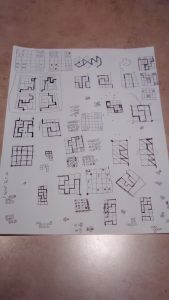 Puzzles. Everywhere. The Witness burrowed into my brain in a way no other game has. I loved every second of it. And I have the notes to prove it. Forget this Game of the Year stuff. 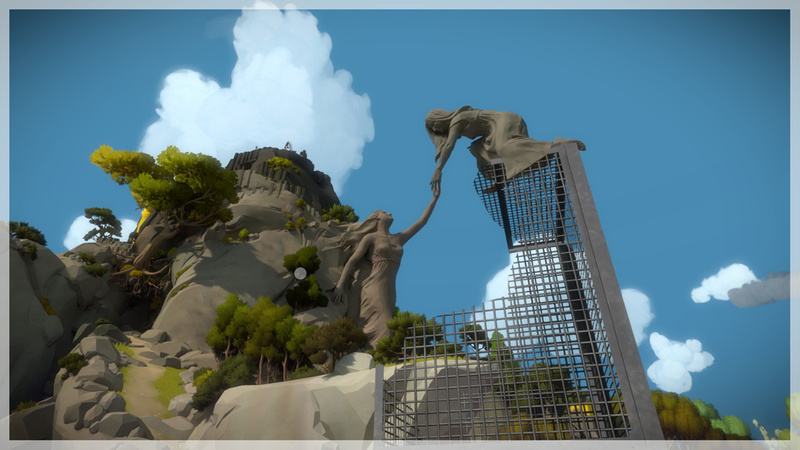 I just want to play through The Witness again. It’s been long enough that I’ll have to relearn some of the puzzle mechanics, and I never found all of the environmental puzzles…. This is why I never get to play all the games I want to play. I just keep replaying the ones I love. Next year, I’ll be better, I promise.